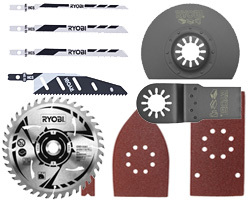 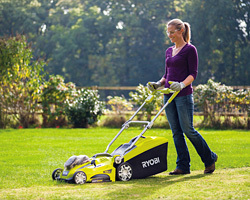 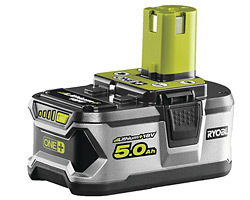 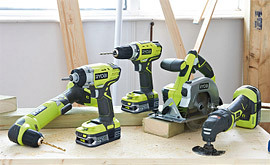 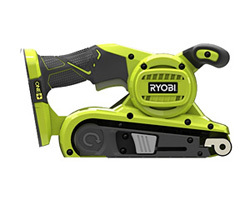 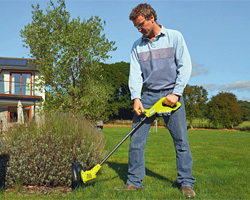 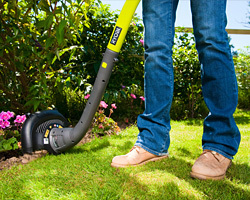 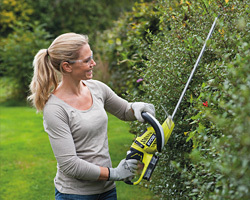 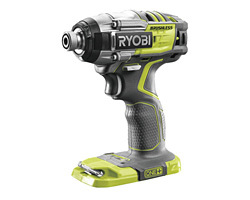 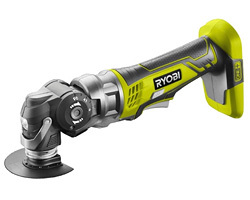 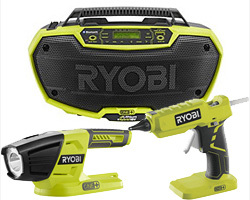 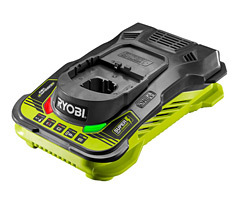 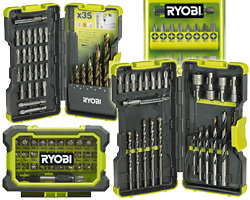 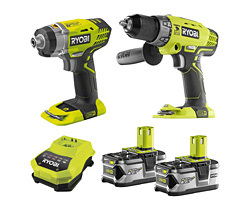 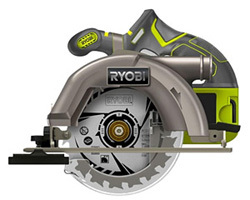 Get great deals on Ryobi Power Tools and Garden Tools. 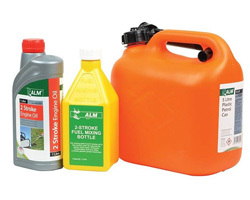 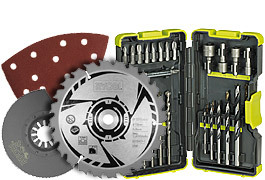 Get up to 50% off many tools and accessories while stocks last. 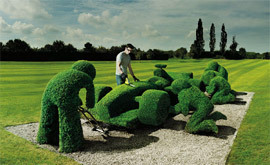 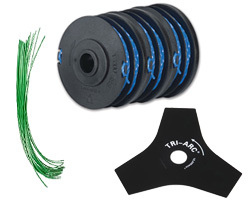 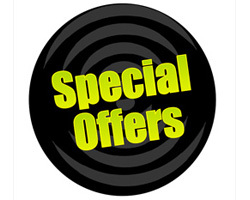 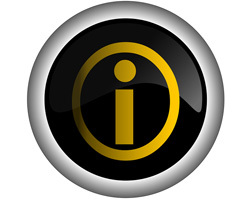 For more deals sign-up for our regular Newsletter.